Thousands of years ago, ceramic tile was used in building of ancient temples and architectural masterpieces. Today it's used in homes all over the world. 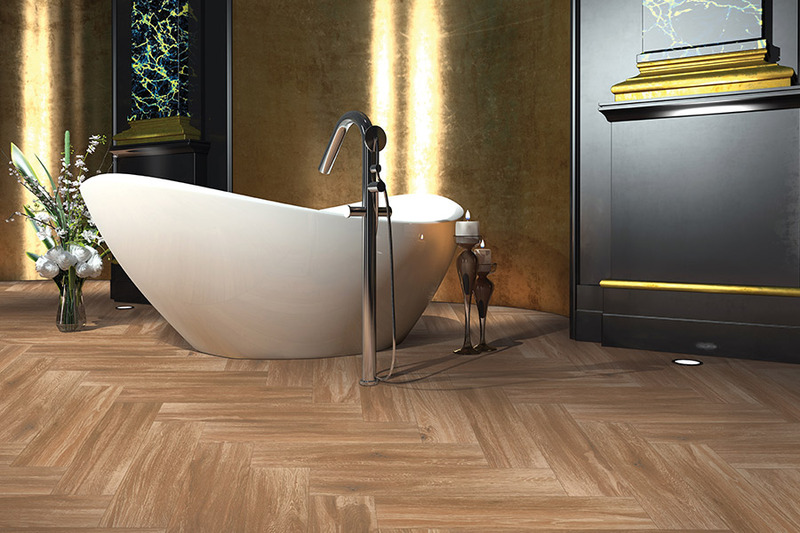 Tile is one of the most popular flooring materials in the world today, which makes it one of the longest running trends in history. It never goes out of style. As ceramic tile stays popular, more advancements are made in creating colors, styles and designs with the glaze. All these enhancements make ceramic tile one of the most diverse flooring materials you can choose in the flooring industry. 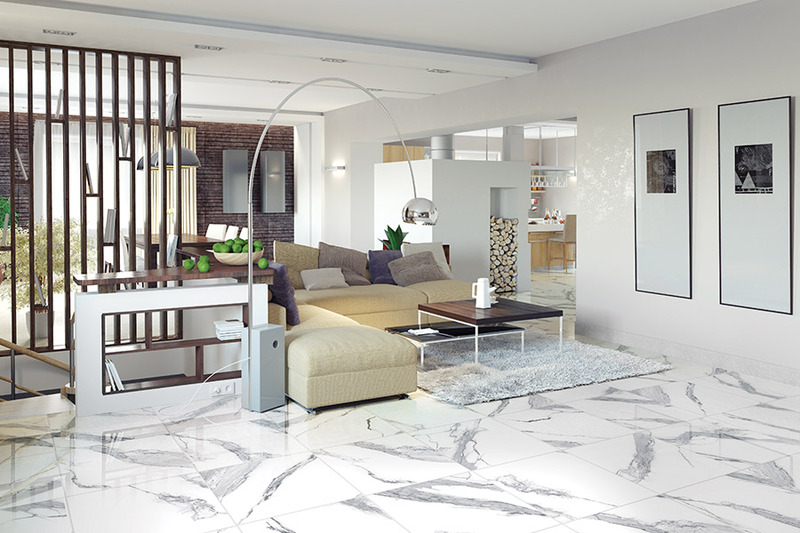 Ceramic tiles come in either glazed or unglazed, which offer different advantages. Both are fireproof, and will never scorch or burn. Both are very dense and aren't conducive to the growth of bacteria or the accumulation of allergens. Glazed ceramic tile is more popular. It's made by firing dried clay through a kiln twice, with a coat of glaze applied before the second firing. It's available in any color or design, and can be used to give your floor a dramatic look. It can also be made to mimic more expensive natural stone tile. The dense quality of the material makes it waterproof, and thus ideal for bathroom and kitchen floors, or even outdoor patios. Unglazed ceramic tile is different from glazed in that it is only fired in the kiln once and it has no layer of glaze applied to the top. This means that although it is water resistant, it isn't waterproof like glazed ceramic tile. 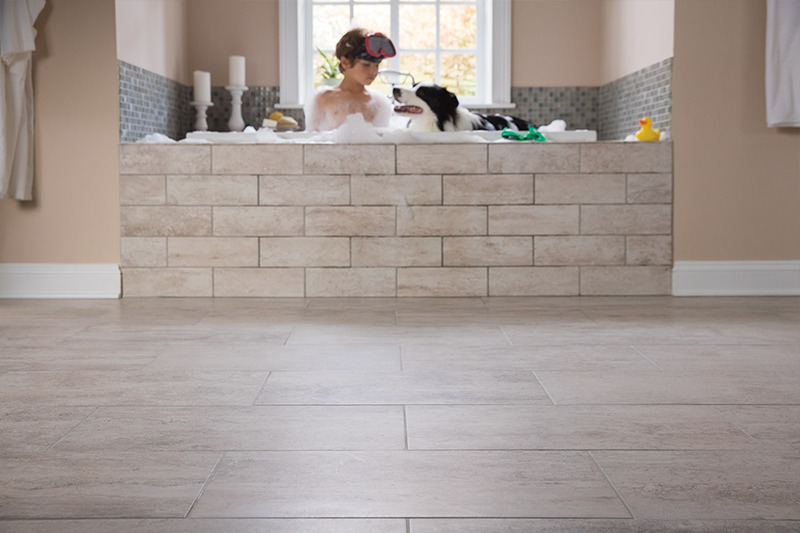 Unglazed tile is made from all natural ingredients, and gives a natural, earthy look to any room where it is installed. At Wayne Wiles Floor Coverings, we know ceramic tile, and we want to provide you with the best quality and installation possible. We have the best prices in Fort Myers & Naples. Check out our selection online or in person. 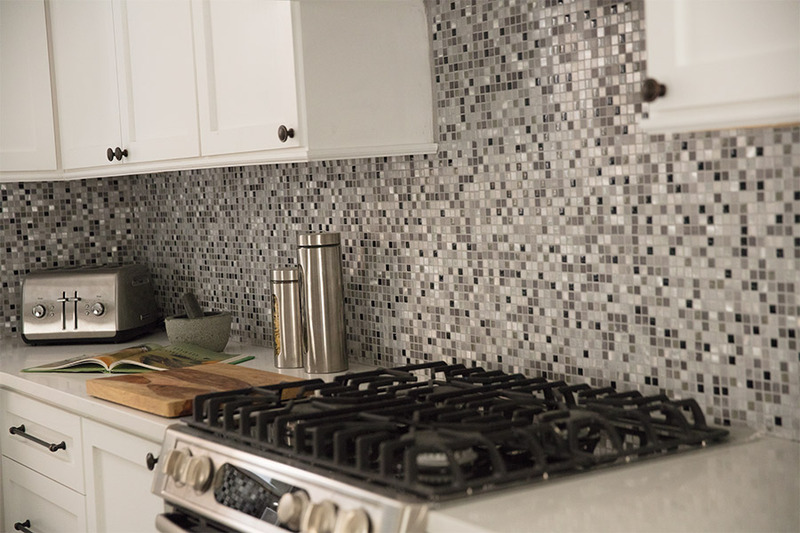 Contact us to learn more about tile installation or the other services we provide.